I’ll try to avoid spoilers here, but I guess I should throw up a mild SPOILER ALERT just in case. 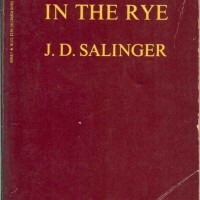 The Narrator is an interesting case, in that during the story he doesn’t know he’s unreliable—he’s unreliable even to himself—but by the time he’s telling the story, he knows, so as a storyteller he’s aware of his unreliability, and he teases the reader until that big twist ending that forces you to reevaluate everything that’s come before. It’s self-aware narrators like this that can give the unreliable narrator a bad name, but I don’t mind being tricked for a while. Unreliability can be more fun anyway. 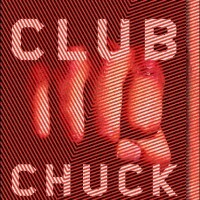 If Fight Club’s narrator doesn’t know he’s unreliable until the end of the story, Christopher never realizes his unreliability at all, even as it’s completely obvious to the reader that he’s filtering the story through his own lens—in this case, his clear but never-specified placement on the autism spectrum. In fact, Christopher would probably say he’s absolutely reliable, because he tells everything at face value, as it appears to him. But due to his inability to understand the emotional implications of what the people around him say and do, we can never be quite sure what he isn’t telling us. Like Christopher, Benjy’s unreliability comes from his own psychological diagnosis—he’s profoundly developmentally delayed. Also like Christopher, he’s not aware of his unreliability—he tells his story in the way it makes sense to him, which happens to be completely out of chronological order. 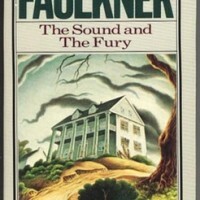 This makes Benjy’s section of The Sound and the Fury one of the most challenging pieces of writing in American literature, but Benjy speaks with no prejudices, making him able to provide insights other characters might avoid or miss entirely. Somehow, his unreliability makes him more reliable than someone without his condition could be. 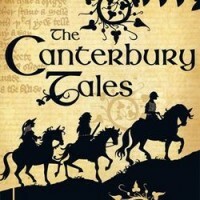 The Canterbury Tales is a book about storytelling, with over twenty narrators, all of them unreliable in their own ways. Some of them, like The Wife of Bath, start off with prologues meant to establish their credibility, but their claims of reliability are usually overshadowed by their clear biases, and their desire to make themselves sound wise and experienced tend to color all the points they try to make. And the tales the characters choose to tell usually reveal even more about the teller—the way they tell their tales show those biases just as clearly as their own prologues. 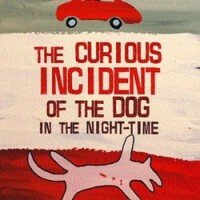 You don’t have to be telling your own story to be an unreliable narrator.